Mat Watson Reviews The Kia Stinger 2018 – Better Than BMW or Audi? 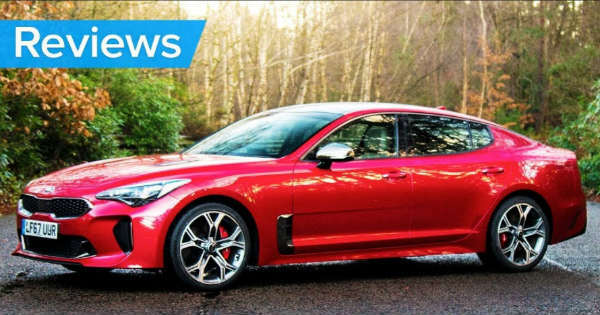 Home CARS 2018 Kia Stinger Review – Better Than BMW or Audi? 2018 Kia Stinger Review – Better Than BMW or Audi? The KIA Stinger 2018 is a car made with the purpose to take the Korean manufacturer from the affordable and sensible and put it against some really genuine performance cars. 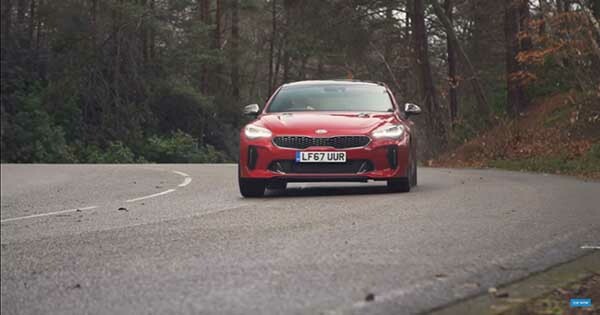 In this one, Mat Watson gives an in-depth review about the new Kia Stinger GT model that features a 3.3L turbo V-6 engine. This puts the car in competition with cars like the BMW 440i and the Audi S5 Sportback. 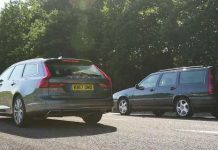 Mat Watson gives a review and delivers some answers on whether or not this car can compete with its premium rivals. Mat Watson reveals that Kia’s BMW and Audi fighter called the Stinger delivers strong power at a budget-friendly price tag. The KIA Stinger 2018 comes in two options: this specific engine is a 3.3L V6 but it also comes with a 2.0L inline four. 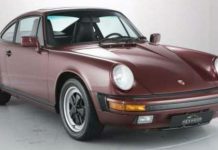 Both versions feature an 8-speed automatic. You can choose on both versions whether you like AWD or RWD. The stinger also features nice technological quirks like a 7-inch touchscreen which is standard. It also features some available driver aids like automated emergency braking, lane-keeping assist and adaptive cruise control. For all the music buffs it features an optional 15-speaker Kardon/Harman audio system which is perfect for jamming. It goes from nothing to 60mph in 4.6 sec. The Stinger’s stopping power is solid as well, being able to stop from 70 miles per hour in 164-feet. Kia stated that the vehicle’s maximum speed is 167mph. It’s fair to say that these figures match up greatly with larger and more expensive performance vehicles like the Cadillac CTS and the Audi A6. Finally, check out Mat Watson’s 2017 BMW 5 Series Reviews! Previous articleStop Rust On Your Car With This Treatment Forever! 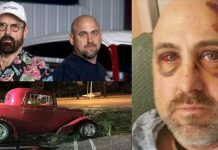 Next articleEpic Fail: Cleetus McFarland Lost To A 150 MPH Sleeper Minivan! 2019 Ford Raptor Will Have 7.0L V8 Under The Hood? These Guys Saves Raccoon Tangled in His Car Tarp! Park Your Car With A Remote Control! These Are The Highest Speeding Tickets Of 2017! 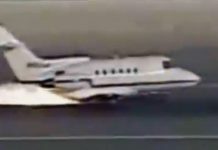 Emergency Landing Without Landing Gear! 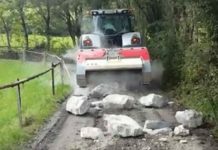 PTM Stone Crusher! This Machine Can Destroy Everything! What is the Exact Purpose of Auto Flushes for Your Fluids? Abandoned Formula 1 Race Tracks & Old F1 Cars!